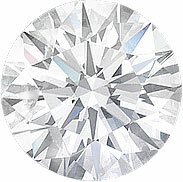 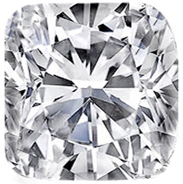 Every diamond in the Signature Collection is hand-selected and cut to the most exacting standards — guaranteeing a more brilliant diamond than any other Ideal cut. 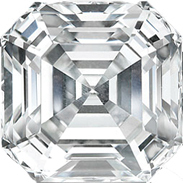 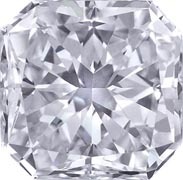 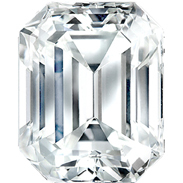 the Signature Collection of MDC Diamonds, includes the world's most brilliant round diamond, princess, emerald, and Asscher diamonds cut to our finest ideal standards. 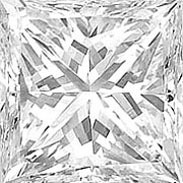 Precise proportions maximize brilliance, and make our Signature Collection diamonds the finest of all ideal-cut diamonds in the world.